"Ask TiVo, ask ReplayTV, ask Roku, ask Vudu, ask us... ask Google in a few months... The only way that's ever gonna change is if you can really go back to square one and tear up the set-top box and redesign it from scratch with a consistent UI across all of these different functions and get it to the consumer in a way they're willing to pay for it. And right now, there's no way to do that. 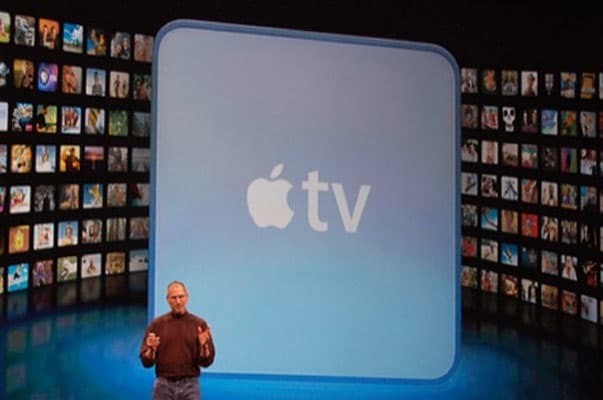 What He's Really Saying: "If we haven't figured out the ideal way to combine the Internet and television with Apple TV, best believe no other company is going to get it right. Y'all better off falling back until we crack this nut and then you can shamelessly bite us."